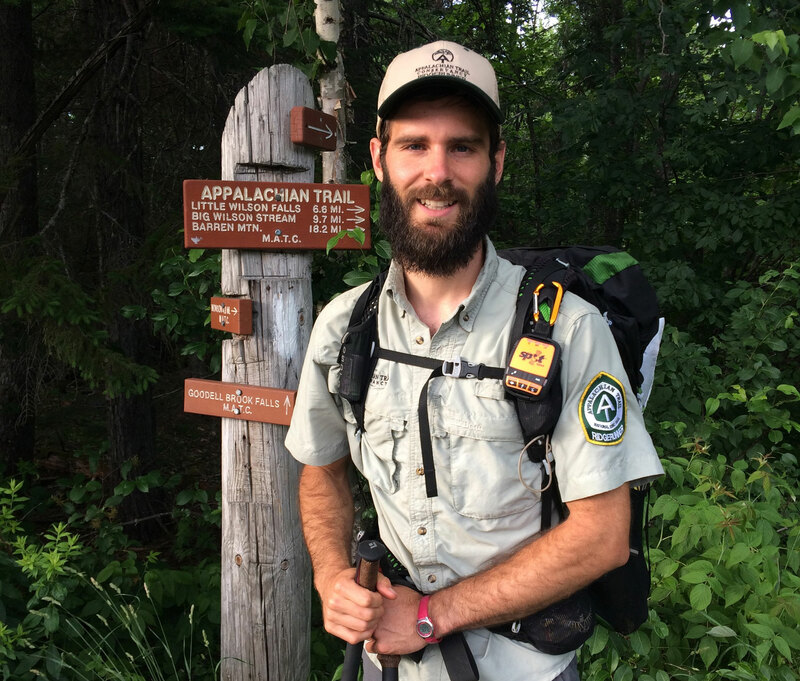 The SPOT is becoming a way of life on the Appalachian Trail. 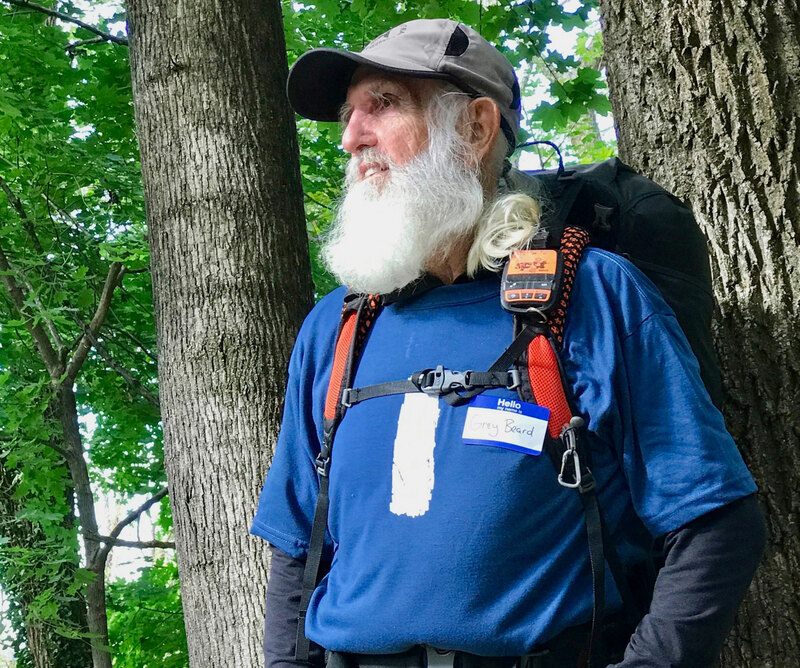 The satellite messenger devices are used by people who protect these wild places as well as thru-hikers like Dale Sanders, the oldest person to hike the whole 2,190 miles. SPOT messengers use satellites and GPS to provide emergency signals. A chip in each device pings your location to the nearest satellite and a global network routes your exact spot to the appropriate network. It delivers your location (and a preselected message) via email, text message, or emergency notification to the GEOS rescue coordination center. Thanks to SPOT, you’re safe. 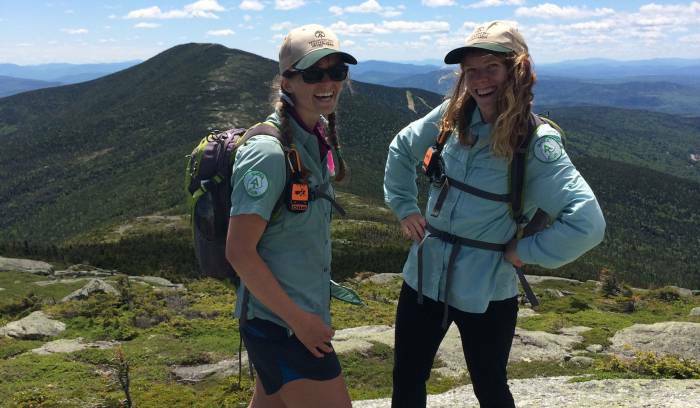 As program manager for the Appalachian Trail Conservancy (ATC) in Maine, Claire Polfus has a really cool job. She manages people and resources that regularly take her out of cell phone range. So she relies on a SPOT device for added support. Maine is home to 280 miles of the multistate AT, which ends atop Mount Katahdin. It’s a remote playground, and the device in her pack provides a lifeline in event of an emergency. 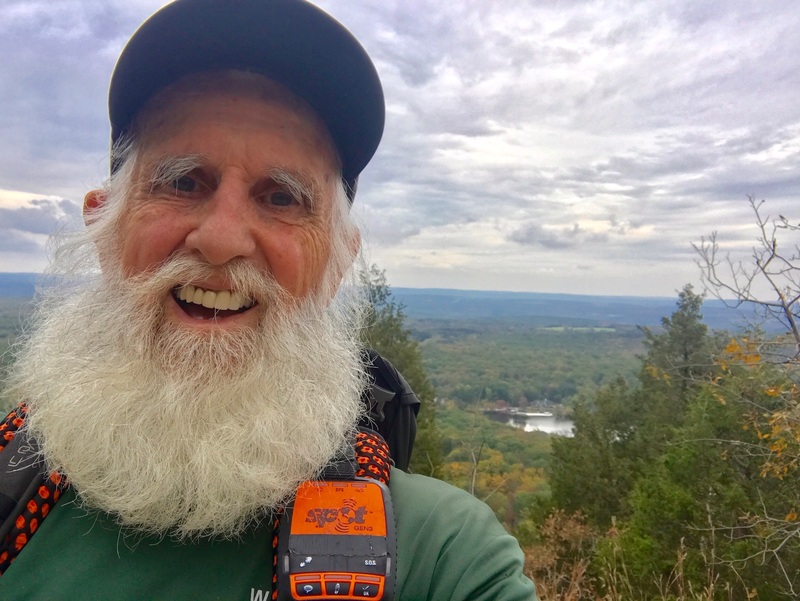 Polfus’ ATC “ridge-runners” — those folks on the trail who educate hikers about how to treat outdoor spaces — also keep SPOT messenger devices close by. They use the waypoint tracking device when they’re way out in the woods performing campsite visits and hiker education. When staff members are beyond cellular range, a SPOT acts as an end-of-day check-in or a way to make an after-work pickup plan. To date, the ATC team has yet to use the SPOT for an SOS. But Polfus considers the device as job security. “It’s really assurance for me that my employees will be OK,” Polfus said. While her pro team uses the device, people who regularly play outside have quickly caught on. According to Polfus, the SPOT is such a common sight now that most backpackers, and even day hikers, know exactly what the device does. Increasingly, people like Dale Sanders are using SPOT navigation trackers as the ultimate backup for going off the grid. Last year at age 82, Sanders became the oldest person to thru-hike the 2,190-mile AT. It took him seven months. He used his SPOT mostly so people could track his progress at the record attempt every 10 minutes — and to send a pre-recorded goodnight message to his wife. “I felt naked without it,” he said. In fact, a couple of times Sanders thought the SPOT might relay his demise. At one point, he lost so much weight that he said his body was “eating his muscles.” Another time he realized too late why he felt so off: He was bleeding internally. The worst situation during his AT attempt, though, happened when Sanders fell while hiking in New Jersey. He was halfway through a 22-mile day. 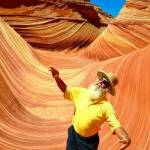 He was carrying an ultralight pack — and no overnight gear. So there was no turning around. He summoned the courage and hobbled on. But he thinks his SPOT sparked the tenacity he needed to continue. “Because I had it as a backup was probably the reason I could eventually get out,” he said. 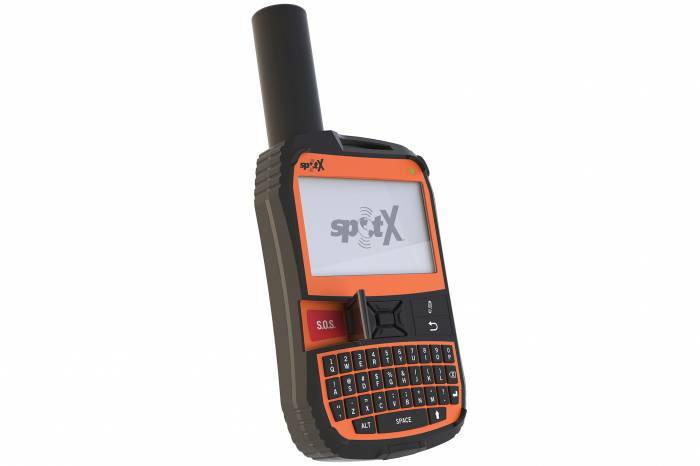 The SPOT X two-way satellite messenger is next-generation technology. The navigation tracker and communication device combines the best of GPS and a mobile phone. That means family and friends, as well as GEOS Response, can now reply to or send a message to a SPOT X device from virtually anywhere in the world. That means for wander-lusters like Sanders and the workers who protect the places we like to wander, SPOT waypoint tracking continues to be far more than a way to save a life. This article is sponsored by SPOT. To learn more about the new SPOT X two-way satellite messenger, click here.